Ten years after Lyon were eliminated by Barcelona in the round of 16 of the Champions League the two sides meet again at this stage of the competition. Olympique Lyon were crushed 3-6 on aggregate (1-1, 2-5) and have harboured revenge feelings ever since. 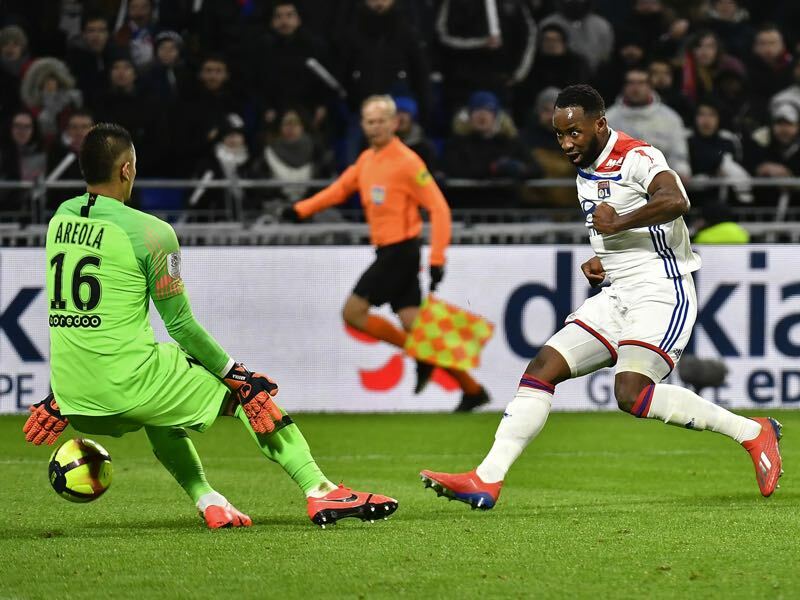 “We will work very hard in our preparation and survive this clash,” OL’s colourful President Jean-Michel Aulas told the media this week. Big words given that Lyon have some squad concerns going into this match. Prolific attacking midfielder Nabil Fekir will miss thanks to a suspension. On top of that head coach, Bruno Génésio was forced to rest Tanguy Ndombélé against EA Guingamp, and Jason Denayer left the game early with an injury. 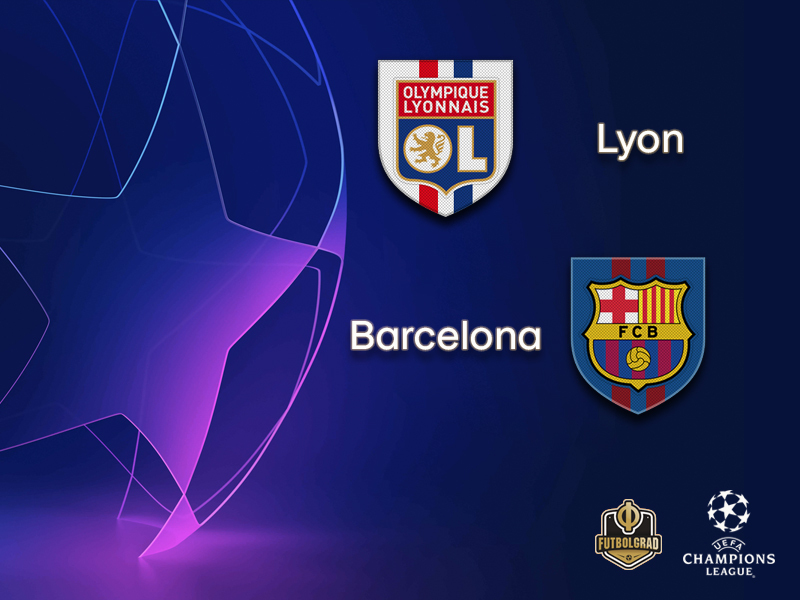 Nonetheless, Olympique Lyon are a good side that could cause some problems to a prolific Barcelona side. “It is very complicated to play against Lyon. This team can play on the highest level and has the quality to challenge Barcelona,” Paris Saint-Germain coach Thomas Tuchel told the German magazine kicker this week. Barcelona will be warned, but also well equipped to deal with the challenge. “Our team is ready to show their very best. Lyon is a tough opponent, they have good players up front and in the back,” Barcelona head coach Ernesto Valverde said about his team’s next opponent. “We will do everything to win the Champions League, the competition is the best of all,” Lionel Messi declared after his side were eliminated early from the competition last season. First, they have to get past Lyon, however, and going by this weekend’s result Barcelona will have some work to do to get past them. After all, Barcelona needed a penalty to defeat Valladolid 1-0 on Saturday. However, Valverde rested starters Ivan Rakitić and Luis Suarez, for him Kevin-Prince Boateng got his first start. 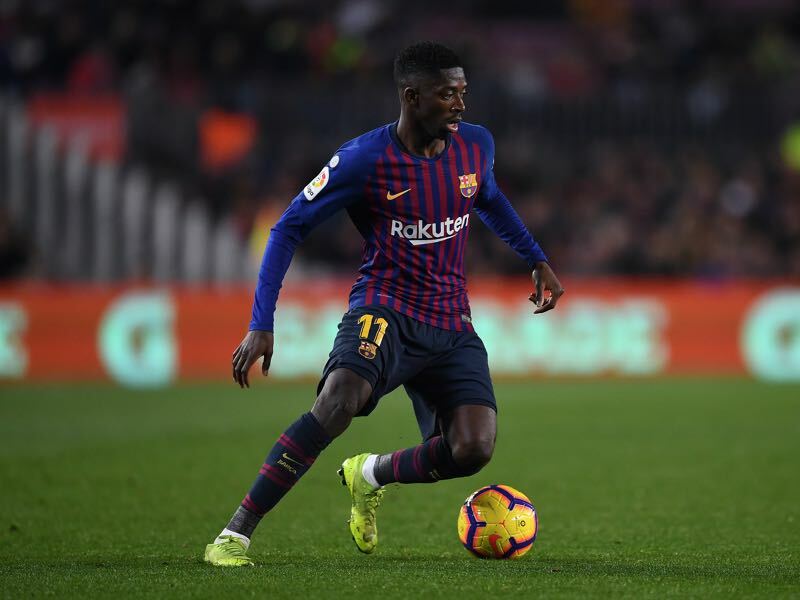 Back in the lineup was Ousmane Dembélé and the former Dortmund winger had some excellent moments. With the Champions League clash in mind, it was clear that Barça somewhat held back. That will not be the case on Tuesday where Barcelona will be the favourites. Signed from Celtic this summer Moussa Dembélé is slowly but surely arriving at OL. The striker has scored seven goals in 20 Ligue 1 games this season and has added one more goal in four Champions League matches. Overall, that makes Dembélé the second most prolific player in the Lyon side behind top scorer Fekir. But with Fekir out Dembélé will have to fill the void left by OL’s playmaker. Ousmane Dembélé is back after being out for three weeks with an injury. The French winger was one of the few bright spots in the match against Valladolid on the weekend. A magician with the ball Dembélé can provide surprising moments on the left-flank. What he has been lacking, however, is consistency, yet at the same time, he has shown some improvement since joining Barcelona in a controversial move from Dortmund in 2017. A flashy player, the winger, can be a joy to watch and together with Messi will provide a difficult challenge for Lyon’s backline. 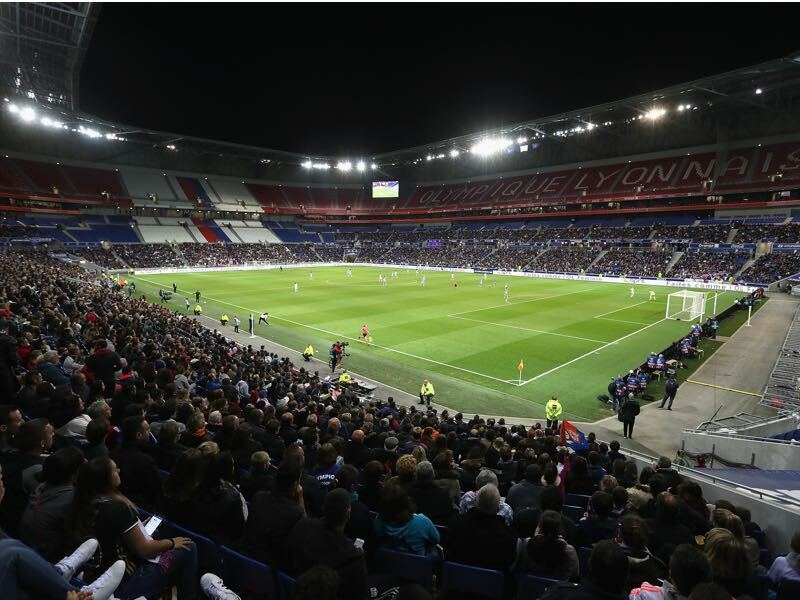 This is Lyon’s tenth UEFA Champions League round of 16 tie, and a first in seven seasons. They won the first three ties but have lost five of the last six, most recently being beaten on penalties by APOEL of Cyprus in 2011/12. Lyon’s last victory in the round of 16 came at the expense of Barcelona’s great rivals Real Madrid, who they beat 2-1 on aggregate in 2009/10 (1-0 home, 1-1 away). Barcelona are without a win in their last five away knockout games (D1 L4), since a 2-0 victory at Arsenal in the 2015/16 round of 16. That is their sole success in the last seven such contests, with five defeats in that sequence. Barça have won seven of their last 19 away matches in the competition, drawing six and losing the other six.